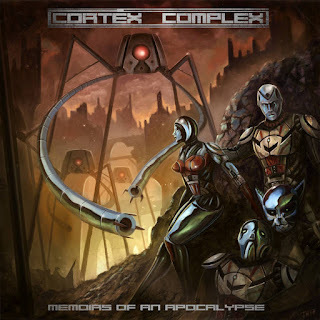 Sci-fi rock n' metal go getters Cortex Complex, consists of numerous humanoids from the future, year 2177,where they have traveled back in time to return to 2015, where they will warn the world of an imminent machine apocalypse on the horizon. Panayiotis Chrysostomides goes into details about how this project came to be, what sort of material they have released thus far, and what the future holds. I personally had the idea for a Sci-Fi virtual band in mind for many years, even before we started making the first, instrumental, album, titled "The Final Great Awakening," with Andreas (Drummer) in 2015 as part of a university project. Later on, Andreas moved out of the country and even though he remained as a session drummer, Cortex Complex was now my own solo project. I hired Mike and Valentina for the vocals and put out "Memoirs of an Apocalypse" which is our latest album! As I said, this started as part of a university project! We were really pressed with the deadline and had no clue what to name the band, so I asked an author friend of mine and came up with it instantly! I loved it, and here we are! We are currently based in Brighton, UK. There is an awesome metal music scene here and many great bands! I highly recommend King Goat! Progressive rock/metal is probably the closest. I really like to experiment with various styles when composing music, so you'll find many elements from many genres in our music. But rock and metal is always at the heart of it. We have released two albums. 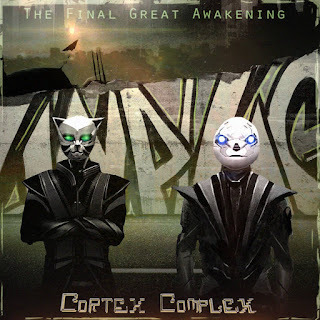 The first one was Instrumental, titled "The Final Great Awakening," and the second one also features vocalists and it's titled "Memoirs of an Apocalypse!" Of course! I am currently in the first stages of composing the third album. I plan on a 2019 release! Cortex Complex are currently just a studio band. We are a Sci-Fi themed virtual band, so the most important elements are the story, the music and the animation videos we make. I also play multiple instruments in the band, so taking it live would require a huge time investment in forming a live band. A tour is low on my list of priorities, but it's something I'd like to do one day. 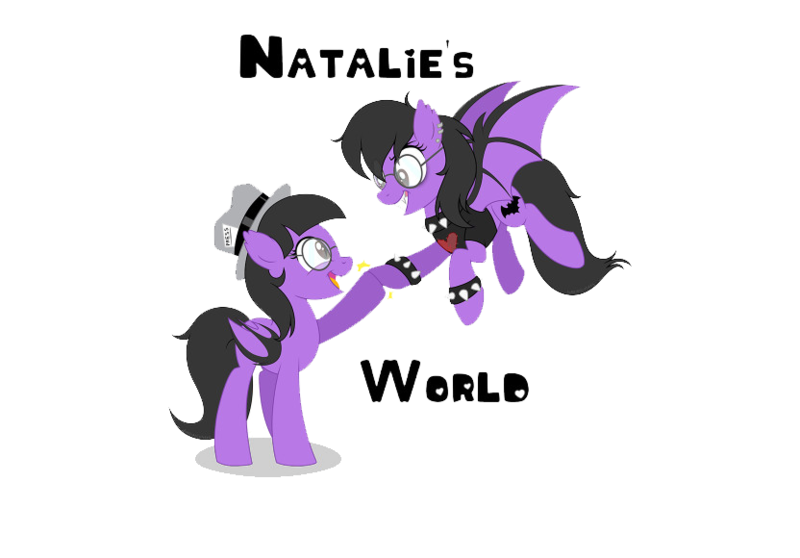 As I mentioned, a third album and a whole lot of animation videos! Everywhere! We are on Spotify (https://open.spotify.com/artist/3Ne8lFAId76bfSdVSwkJWN), Bandcamp (https://cortexcomplex.bandcamp.com) and most online music vendors! You can also find our animation videos on our YouTube channel (http://www.youtube.com/channel/UC7Pbjq8ZKoKywsNfQiRIMHQ)! Our very unique melodies and our the Sci-Fi story we tell in the lyrics!